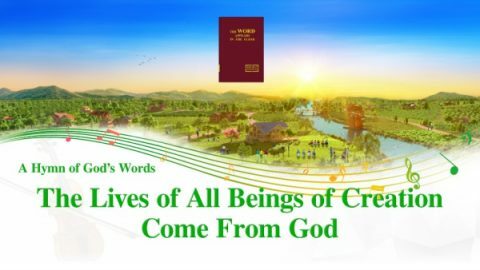 Gospel Song About God's Love "Those Who God Will Save Are Foremost in His Heart"
The lives of all beings of creation come from God, The life bestowed upon man by God is endless, unfettered by flesh, time, or space. 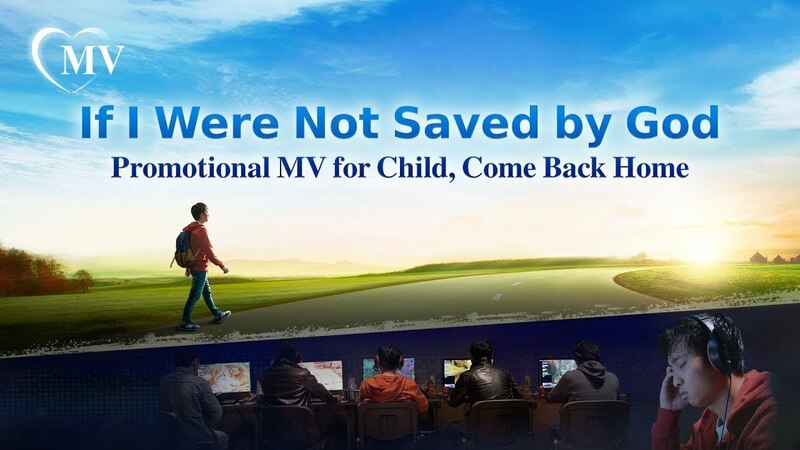 If I were not saved by God, I would still be drifting in the world, struggling painfully in sin, living without any hope. It’s God’s loving hand that saved me. 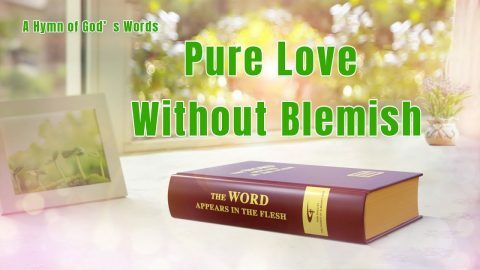 Love is a pure emotion, pure without a blemish. Use your heart, use your heart to love and feel and care. Love doesn’t set conditions or barriers or distance.